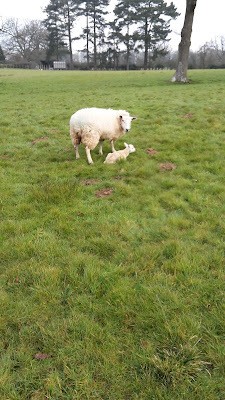 Your lambing season has begun! Here's hoping it goes really well for you. Good. I have a cousin in Wales who's inundated.